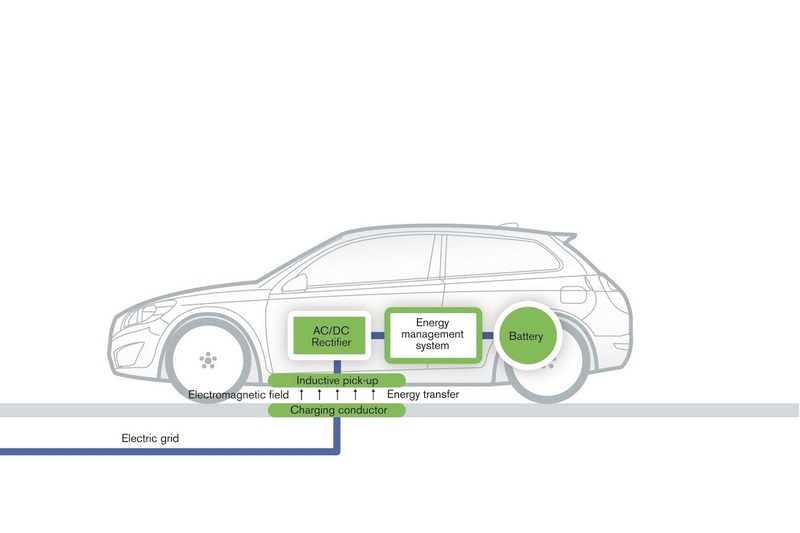 Volvo has announced the successful completion of a “research project, which included inductive charging for cars and buses” that took place in Belgium’s Flanders region, being partially funded by the local government. 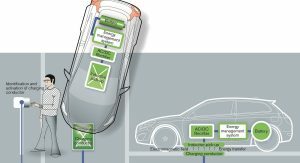 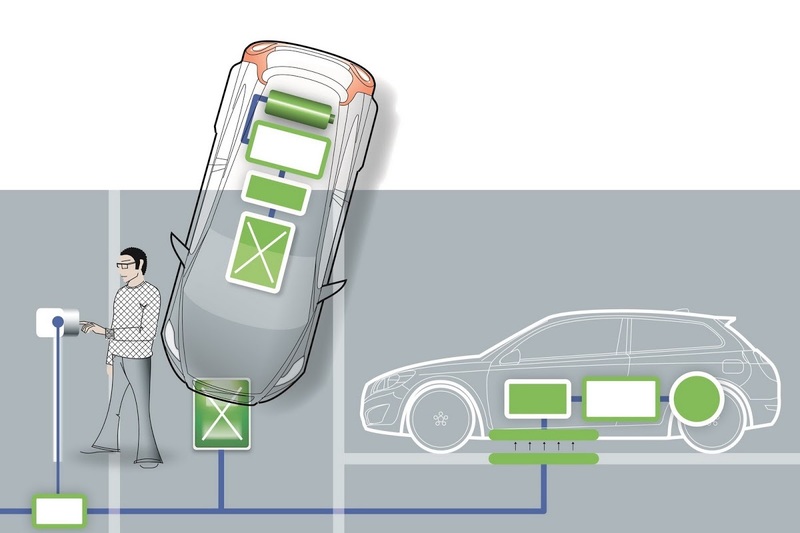 There’s clear incentive to get this wireless charging tech up and functional, because it will boost the appeal of owning an EV in town, as you will be less troubled about parking it in the street and the prospect of petty people snipping the cord for fun. 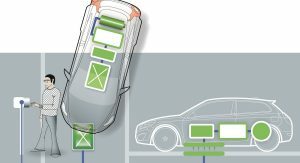 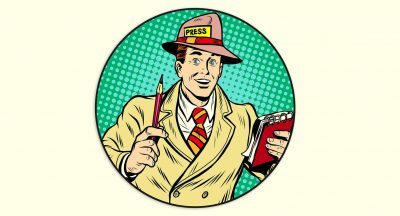 Also, there’s now the prospect of hiding the charging pads in plain sight as manhole covers – will work wonders against the aforementioned vandals, as they’ll just walk on by and overturn a trash bin or something of the sort instead. 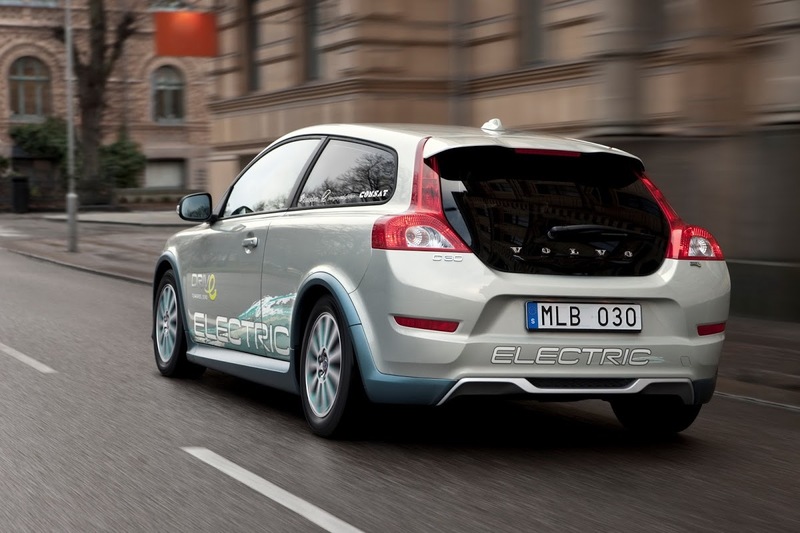 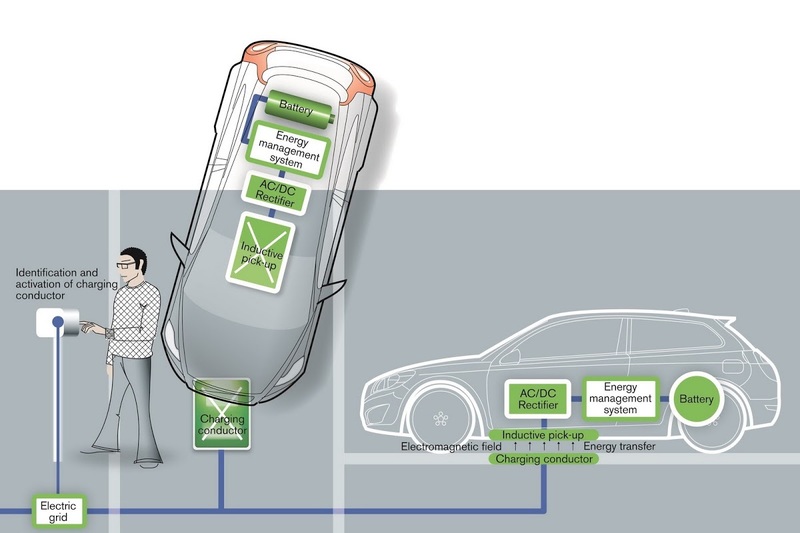 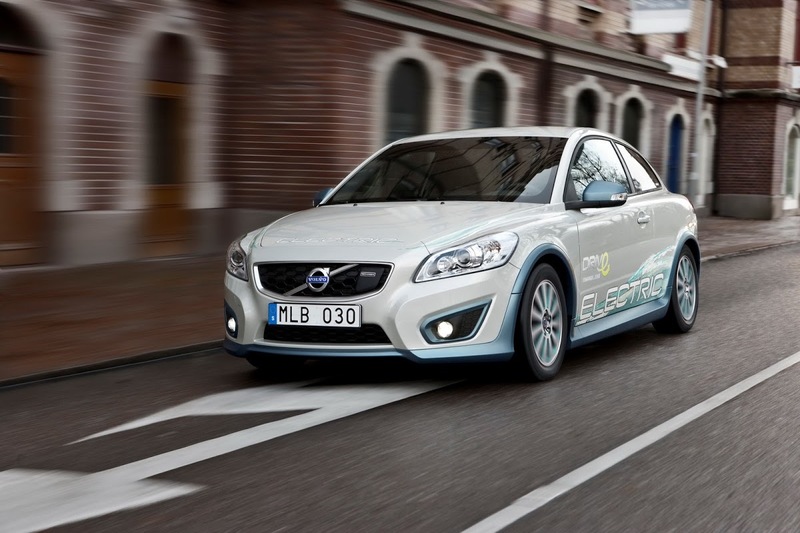 Volvo’s intentions in the field of electrification are very clear. 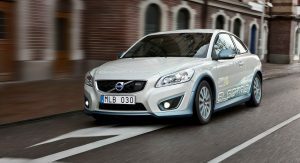 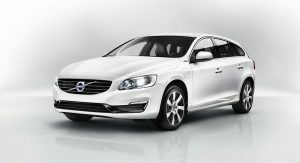 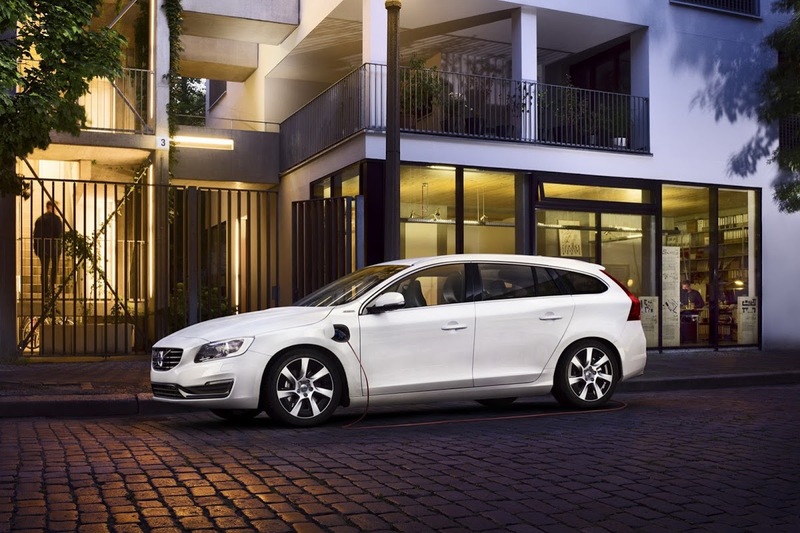 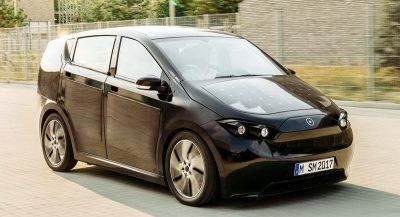 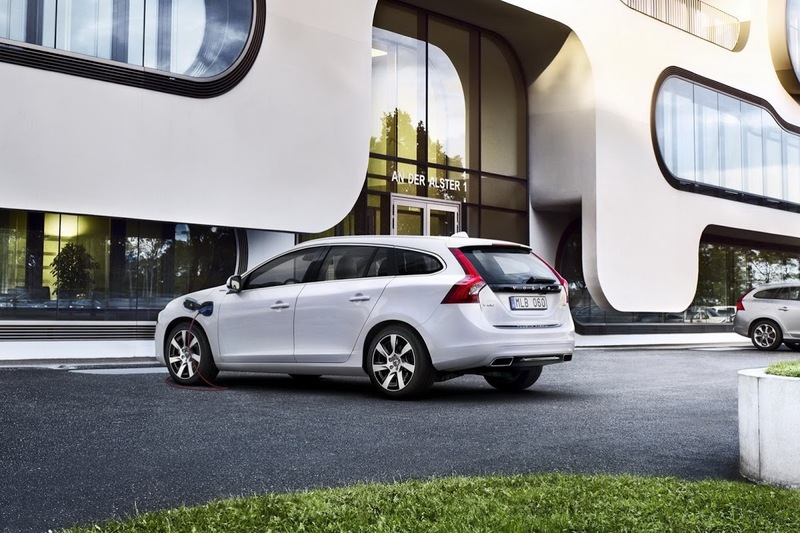 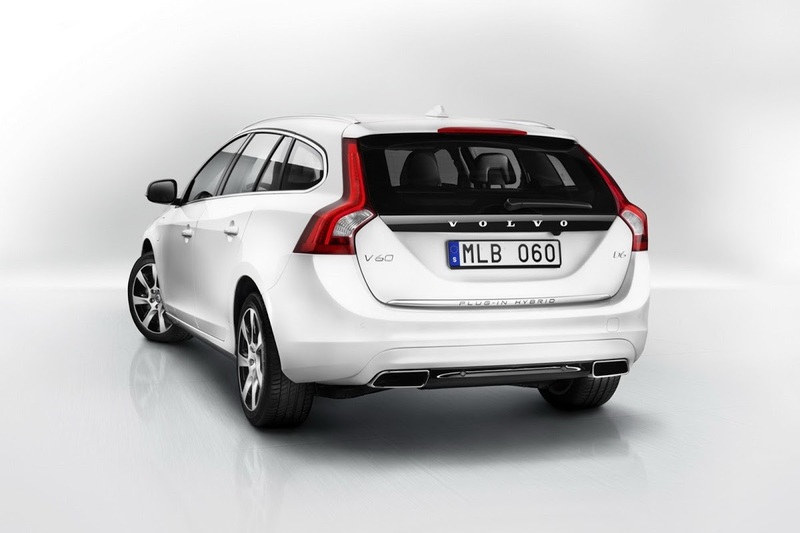 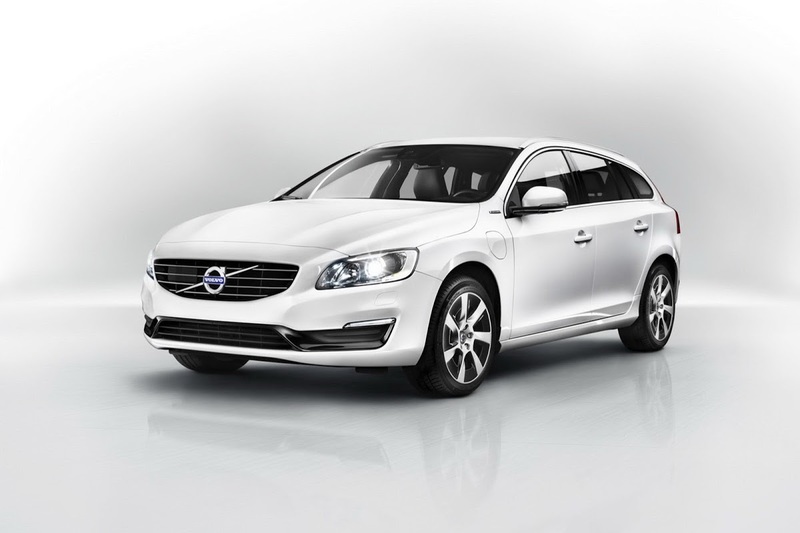 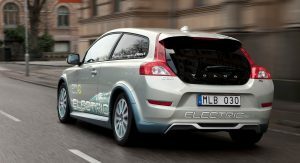 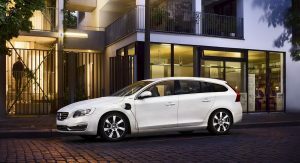 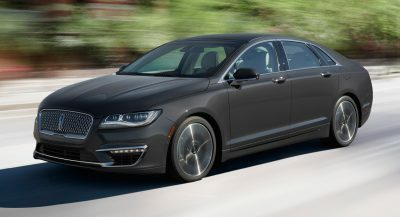 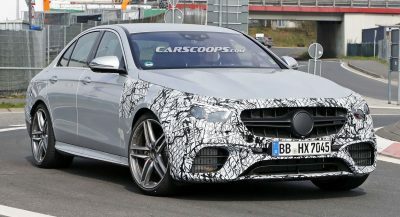 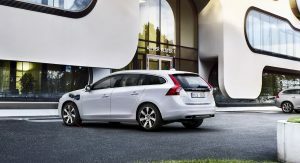 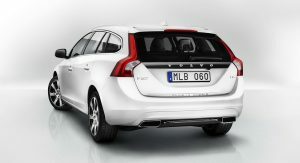 Not only have they launched a diesel-electric version of the V60 that went into production in 2012 and is doing very well, but they also have the C30 full-EV that they use as a test bed. 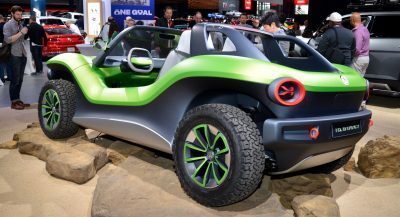 It has an output of 120 hp and a maximum range of 150 km or 93 miles. 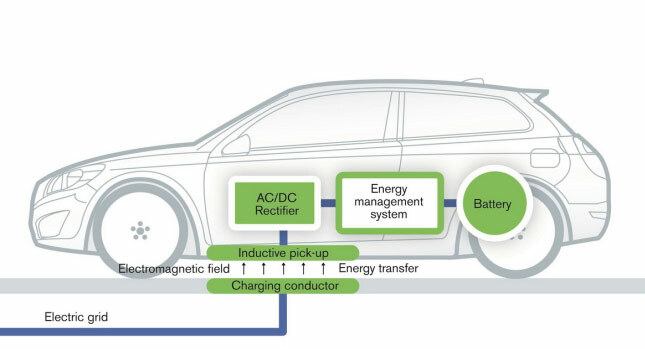 Moreover, they’re now also looking into making the batteries built into the structure and panels of a car using carbon fiber – it’s actually trick stuff, but a long way from becoming a commercially viable solution.